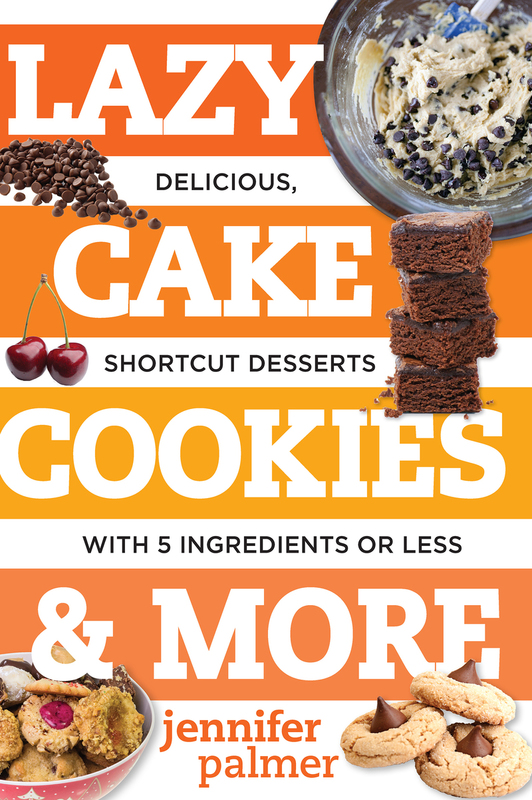 You'll be amazed at what you can do with five minutes and a box of cake mix, a can of sweetened condensed milk, a bag of chocolate chips, and any number of ready-to-use ingredients you may already have in your kitchen cupboard. These recipes are fast to pull together, and the results are far more than the sum of their parts. From gooey chocolate treats to nutty surprises, the sweets you'll make will please everyone. (And no one has to know just how easy it was.) These recipes are sure to become family favorites.